LOW MILES - 71,202! Express trim. 4x4, Alloy Wheels. AND MORE! 4x4, Aluminum Wheels Child Safety Locks, Heated Mirrors, Electronic Stability Control, Vinyl Seats, 4-Wheel ABS. Edmunds.com's review says "With a winning combination of strong powertrains, a smooth ride and a well-trimmed cabin, the 2013 Ram 1500 is our top pick in the full-size pickup truck segment.". Pricing analysis performed on 8/30/2018. Please confirm the accuracy of the included equipment by calling us prior to purchase. 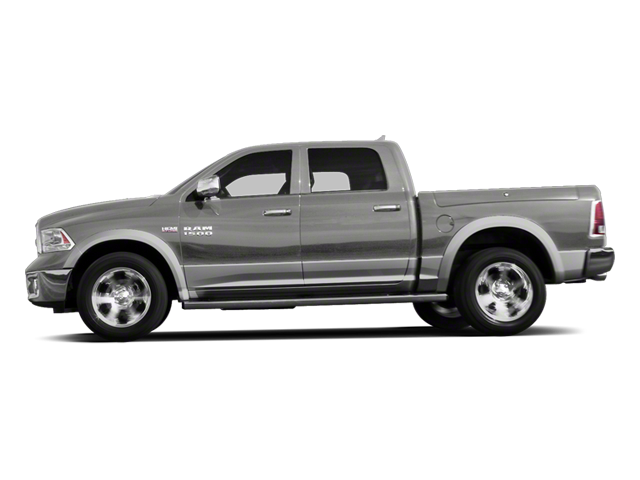 Hello, I would like more information about the 2013 Ram 1500, stock# A16138A. Hello, I would like to see more pictures of the 2013 Ram 1500, stock# A16138A.